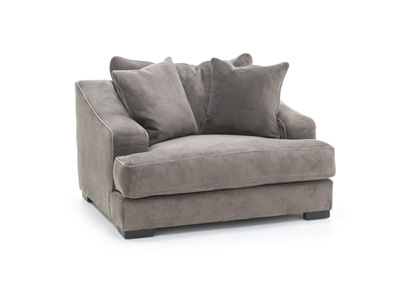 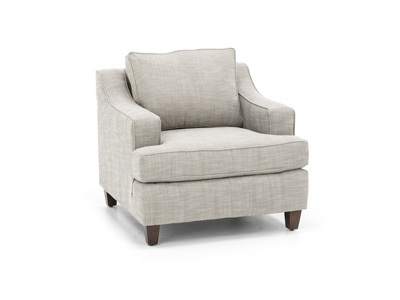 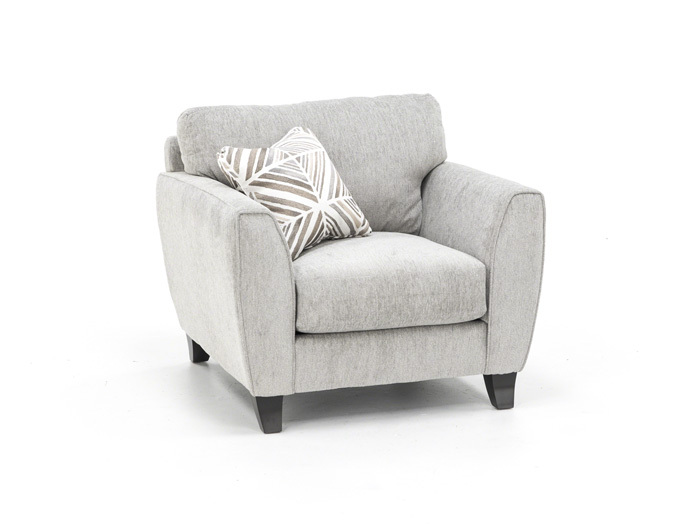 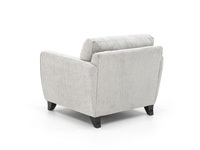 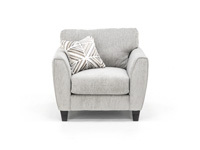 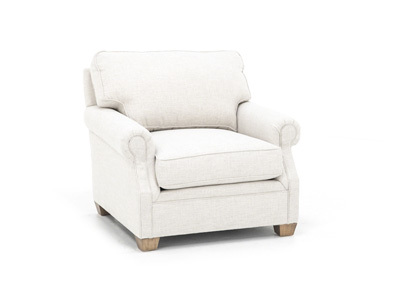 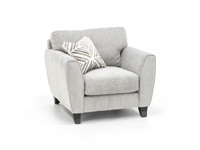 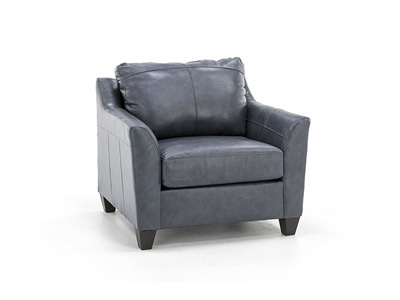 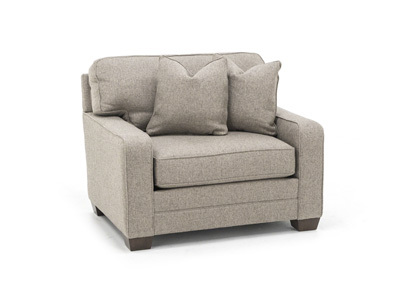 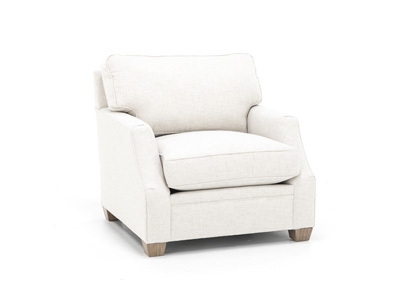 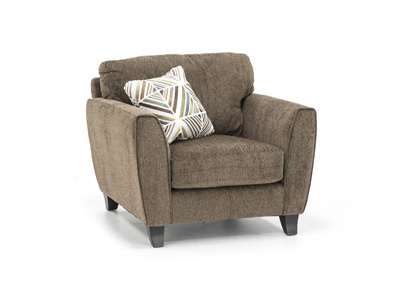 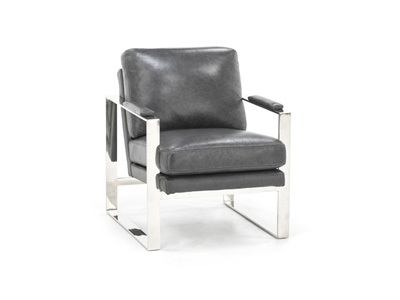 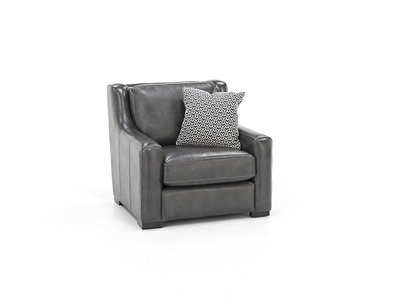 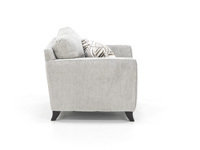 The Wilson just may be the perfect family chair, with its soft yet strong chenille fabric and generous seating area. 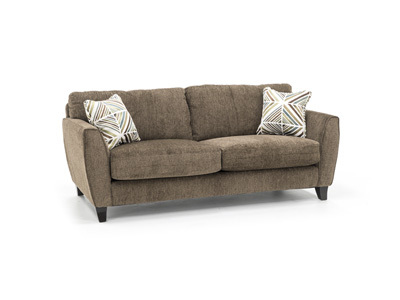 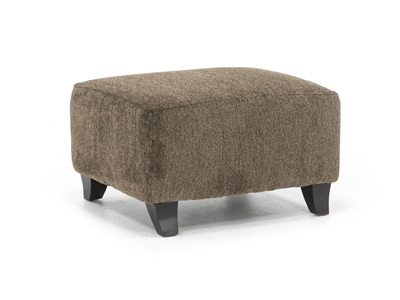 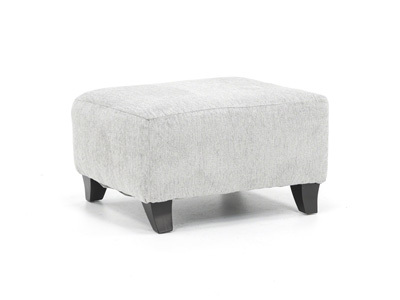 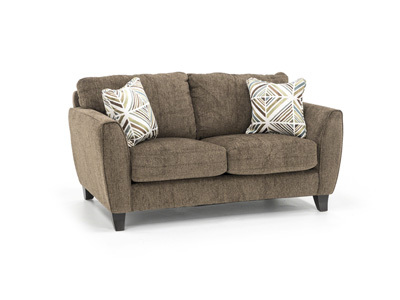 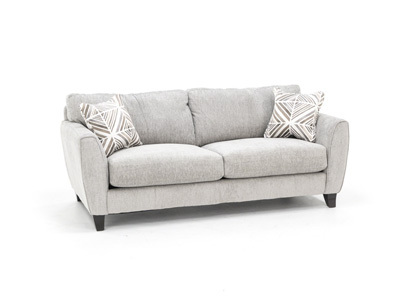 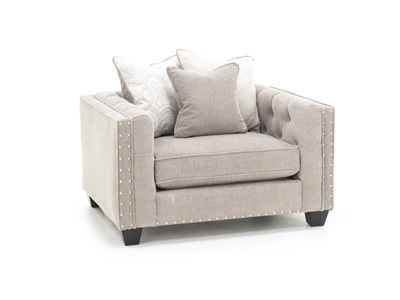 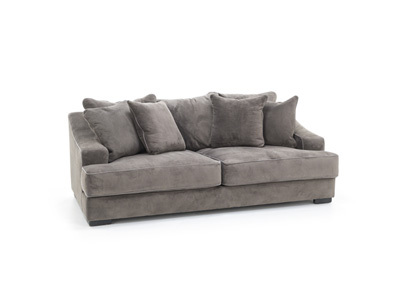 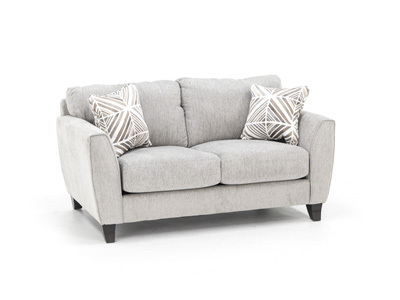 Sofa, loveseat, chair and ottoman are all stocked in both latte and pebble. 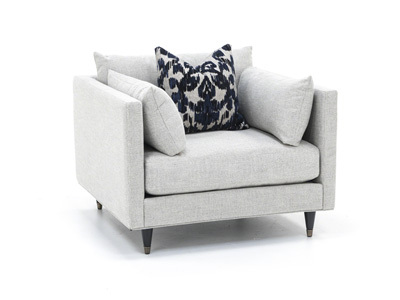 The patterned pillow coordinates perfectly.